To think of wire as something small, still and insubstantial is the wrong mindset for a pilot. A purely physical description does not describe the problem sufficiently. A more useful frame of mind would be to think of power and communication lines as something like an alien or predator from science fiction; invisible, ever-present, hiding amid the treetops and leaping across the valleys and always tense for its combat against alloy, plastic and flesh. Wire strike is the main hazard of low-level flight, and a consistent cause of injury, death and destruction. Numbers of wire strike accidents rise and fall—2016 was a bad year with 14 accidents (six of them involving helicopters), one death and 11 injuries. At the time of writing, there had been five accidents in 2017, with one death (of the pilot of an R22 helicopter) and no injuries. But the problem will never be solved as long as electricity and communications networks use wires on poles. For most private pilots the best strategy to avoid wire strike is three words: don’t go there. But those who make their living down in the wire environment must live by a different creed. They must learn to see and avoid—easy words to say but hard to do in the case of oxidized aluminium wires that blend into the blue of the sky, copper cables green as a forest canopy, or rusted steel wires that blend into the brown of the earth. About 40 per cent of wire strikes are with a wire that pilots and crews knew was nearby, Feerst says, and about 60 per cent of wire strikes result in a fatality. CASA rotorcraft senior flight standards officer, Dale South, says the clean-up run, when an agricultural aircraft attends to the odd shape areas that are a part of any job, is often when it hits the wire. camouflaging effect of nearby vegetation. Older wires may be difficult to see because their colour often changes with age. Copper wires oxidise to a greenish colour that makes them well camouflaged with vegetation. Some electricity transmission towers, including in the NSW Hunter Valley, are actually painted green to blend in with the environment. This is soothing for residents, but not for pilots. A wire that is perfectly visible from one direction may be completely invisible from the opposite. The exact location of specific wires may change throughout the day because of fluctuating ambient temperatures, which may cause wires to sag or tighten. 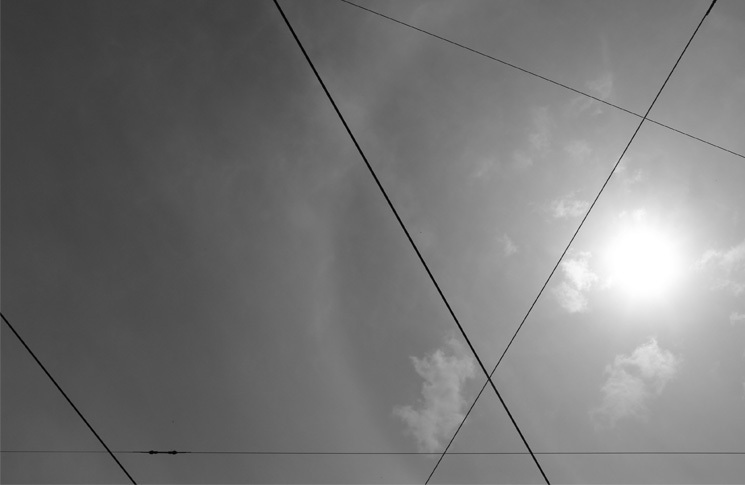 Even on a cloudless day, the blue of the sky can change to reveal, or hide, wires. Long spans of wire may be blown by the wind, with displacements of tens of metres for wires crossing valleys. High-wire illusion. When you are looking at two parallel wires from 200 m away or more, the highest wire will appear further away when it may not be. Phantom-line illusion. A wire running parallel to others can become camouflaged. Feerst’s helicopter-focused course emphasises the vital importance of developing crew resource management (CRM) specifically for low-level operations. ‘The core of low-level CRM is recognising hazards and speaking out at once, regardless of inhibition or perceived rudeness,’ he says. ‘Mitigated speech is disastrous. The way to speak assertively is to make it about what’s right, not who’s right,’ he said, adding that this concept of CRM covers all crew members on the aircraft, in addition to flight crew. ‘Low-level CRM is distinctly different from the airline version of the concept,’ Feerst says. ‘It’s the opposite of what airlines teach. When they have an engine failure they fly the aircraft then analyise. We can’t ever do that, there isn’t time,’ he says. ‘Had they been trained to back away the instant there was a wire they knew about but couldn’t see—if they had initiated a high reconnaissance they would have found it before they hit it’. You need to immediately recognise and react to a code red. Don’t waste time trying to be congenial. A trained pilot will respond. 1. That you will see the wire in time. You can never count on that. It’s a mindset you have to get out of your head. 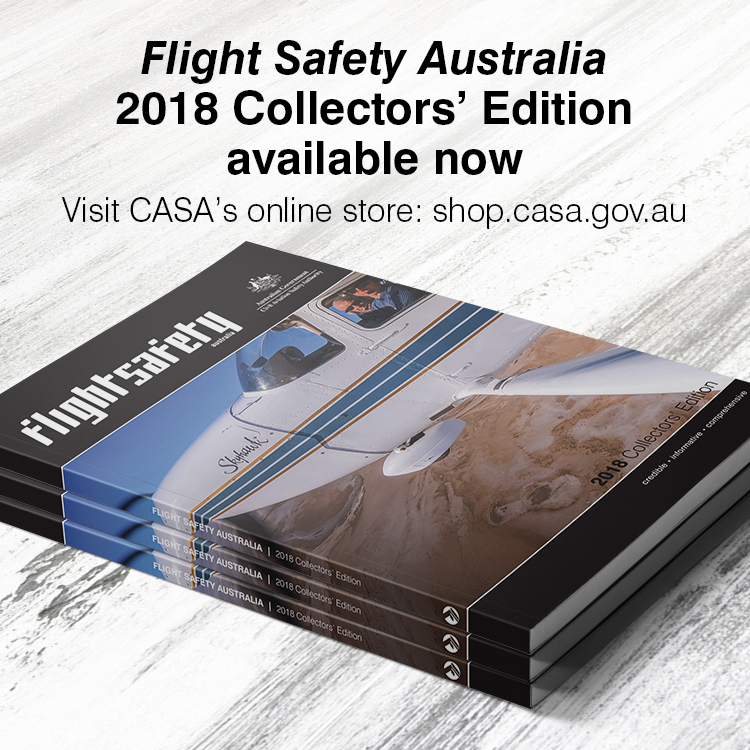 In 2011, Flight Safety Australia wrote ‘wire strike avoidance requires much more than running through a checklist—or reading a magazine story.’ That’s still true; the examples and tips mentioned here are to illustrate the nature of the problem, and are only a small part of the skills needed to fly safely in the wire environment. If you don’t have to fly in the wire environment, don’t go there. If you do have to, seek training, and regular retraining. Wire is an enemy that must be taken seriously.